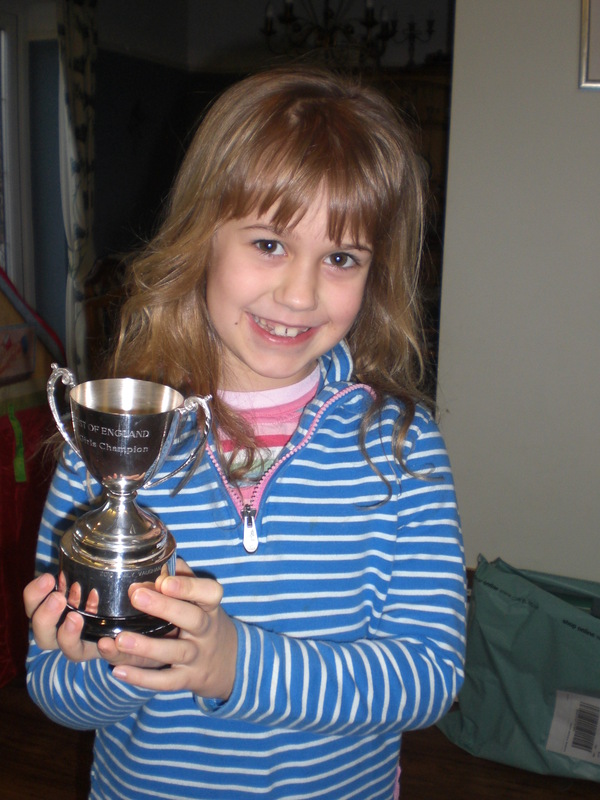 We caught up with Chess whizz Emily Vaughan from Sherston school and asked her a few questions on how she got to be selected to play Chess for England. Q: When did you first take an interest in Chess? A: I began playing chess when I was in Year 2 at Sherston (aged 6) when I joined the Chess Club. Q: What first attracting you to the game? A: I wanted to try a new hobby. A: I’m 10 now but I’m playing for the England Girls U 11’s. Q: How much time to you spend practising in an average week? A: I practise about 2 hours a week on average. I play at fun days, against other people on the Internet, against Chess Master on the computer, at School Chess Club, with friends and family and I have coaching in Swindon. Q: What tournaments have you won? A: Tournaments I’ve won so far are the West of England Championship, Wessex under 7.8 and 9 Suprema and I play for the County u 11’s. Q: How did you get put forward to try for England Girls? A: The way I was picked for England was through the manager of the England team writing to the manager of the County team and he recommended me to be put forwards for selection. Q: What will happen next with you representing England Girls? A: I have just played for England South/ South West Girls against the North/North East Girls and our team won by one point! I won one game and lost one. Q: How would you sum up how you feel about representing England Girls? A:Playing for England makes me feel really proud and happy. Next Sherston School open day is Tuesday June 26 th 2012. This entry was posted in Events, Sherston Cliffhanger, Sherston Events. Bookmark the permalink.